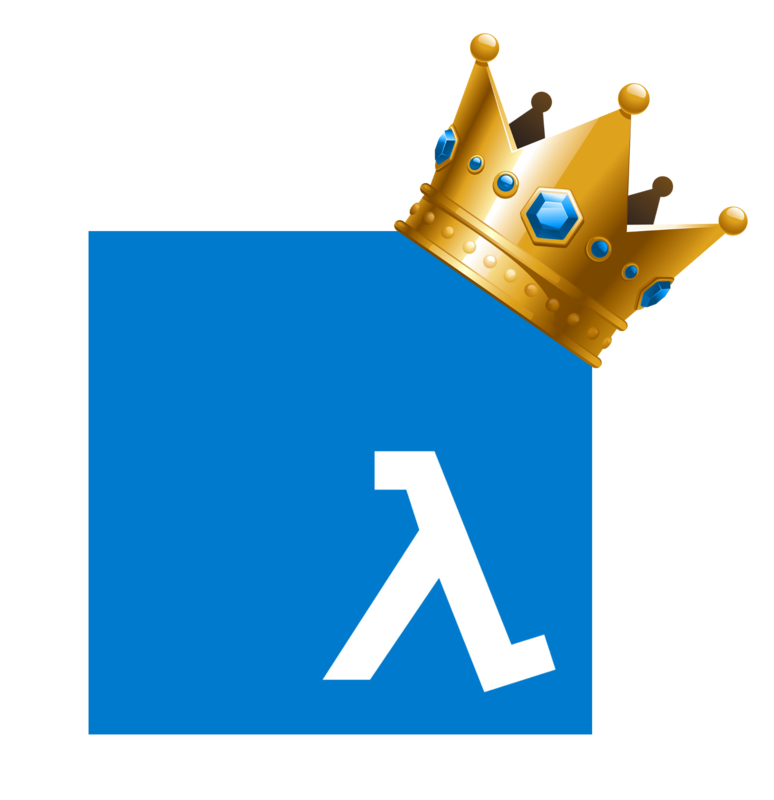 The top priority for JSDayIE is the attendee experience, with great food, drinks, talks, swag, and community. 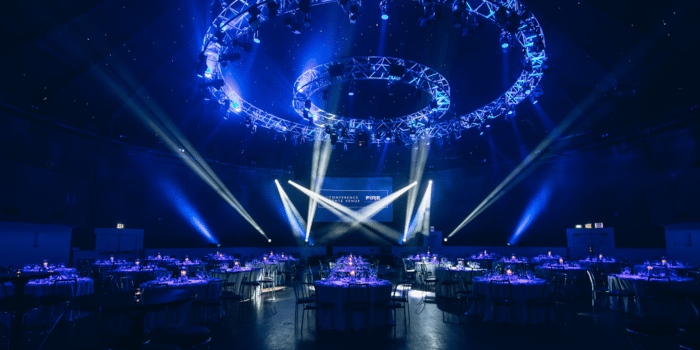 JSDayIE is a one-day single-track conference hosted in The Round Room at The Mansion House, Dawson Street, Dublin. JSDayIE carefully curates talks that inspire and inform the audience in an intimate feeling where each attendee has time to meet one another (only 350 tickets are available). 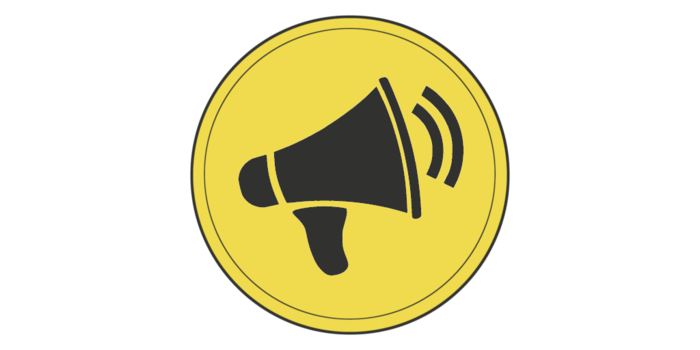 JSDayIE 2019 CFP now open! JSDayIE is presented by Wolk Software. Wolk Software is an Ireland based startup dedicated to empowering developers and teams to achieve their best through consultancy and training services and technical publications and events. 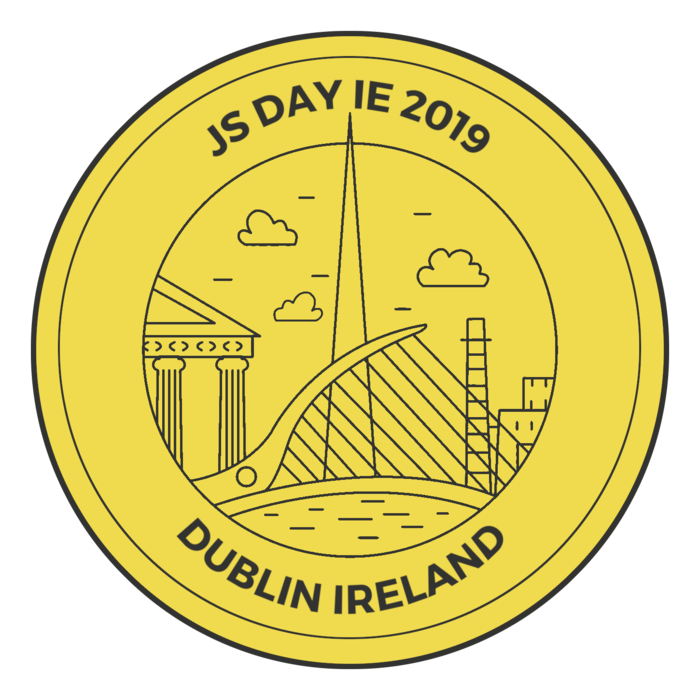 JSDayIE 2019 will take place on September 20th, 2019 at The Round Room at the Mansion House in Dawson Street, right in the heart of Dublin. 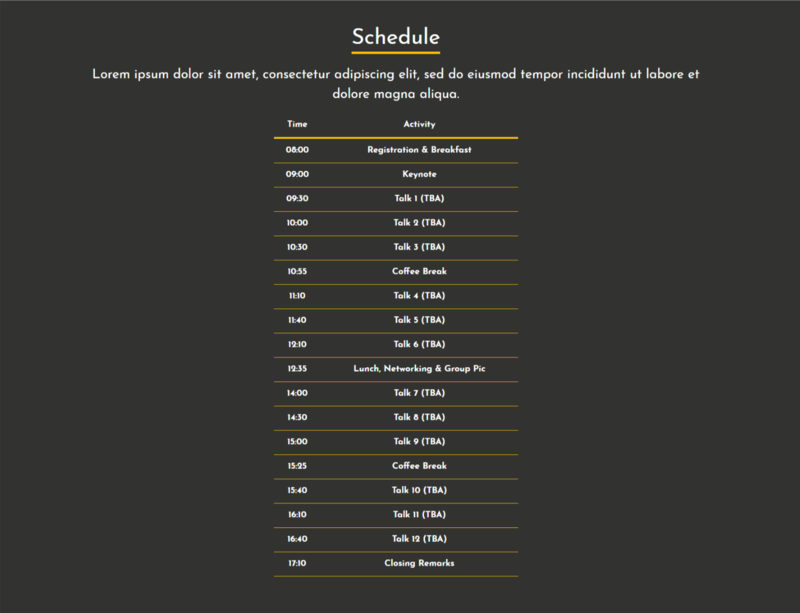 Over the past few days, I’ve been working on a React application. It is a straightforward application that doesn’t even require a database. However, I didn’t want to embed all the content into the application’s JSX because some of it will be updated frequently. So I decided to use a few simple JSON files to store the contents. 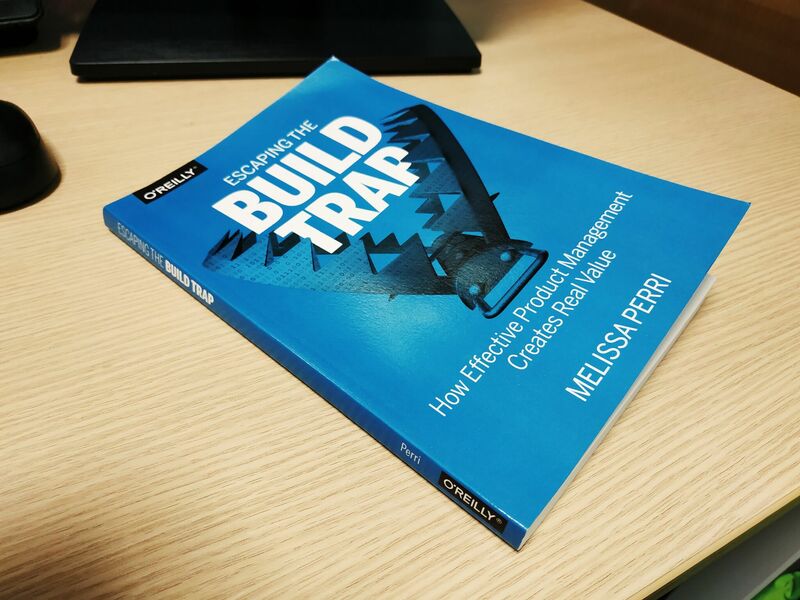 A couple of days ago I finished reading Escaping the Build Trap by Melissa Perri and, as usual, I would like to share a review with the community. I picked up this book because the author was a speaker at an event in Ireland. I live in Ireland, and I ended up learning about her work through one of my friends (@dagonzago). 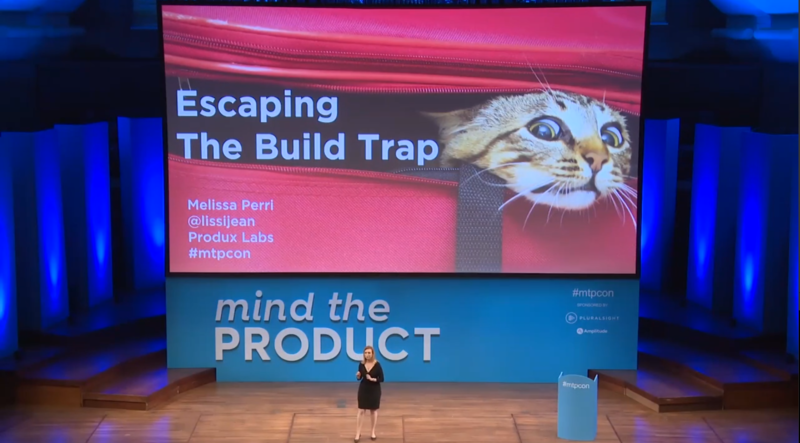 I checked out some of the work of Melissa Perri online, and after watching her talk Escaping the Build Trap by Melissa Perri at Mind the Product, San Francisco, 2017 I decided to pre-order her book. 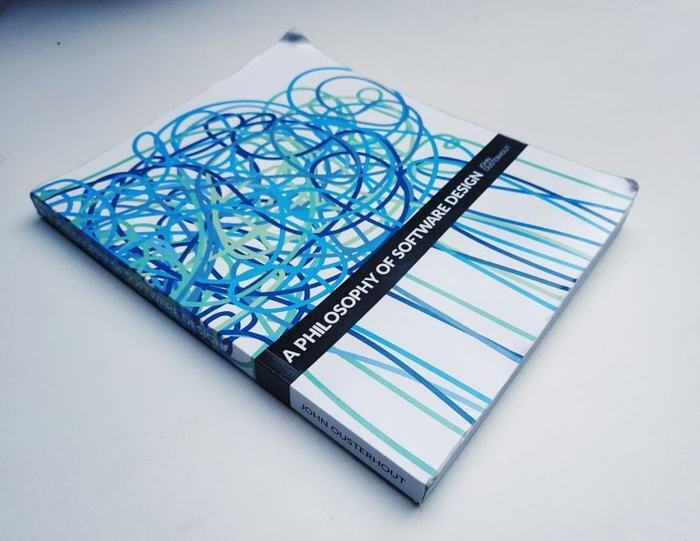 I recently finished reading A Philosophy of Software Design by John Ousterhout and I thought that it would be useful to share my opinion about it with the community. My motivation for picking up this book was that I saw that it is one of the best sellers in Amazon and it had a lot of good reviews. The author of the book is John Ousterhout. He is a professor of computer science at Stanford University. 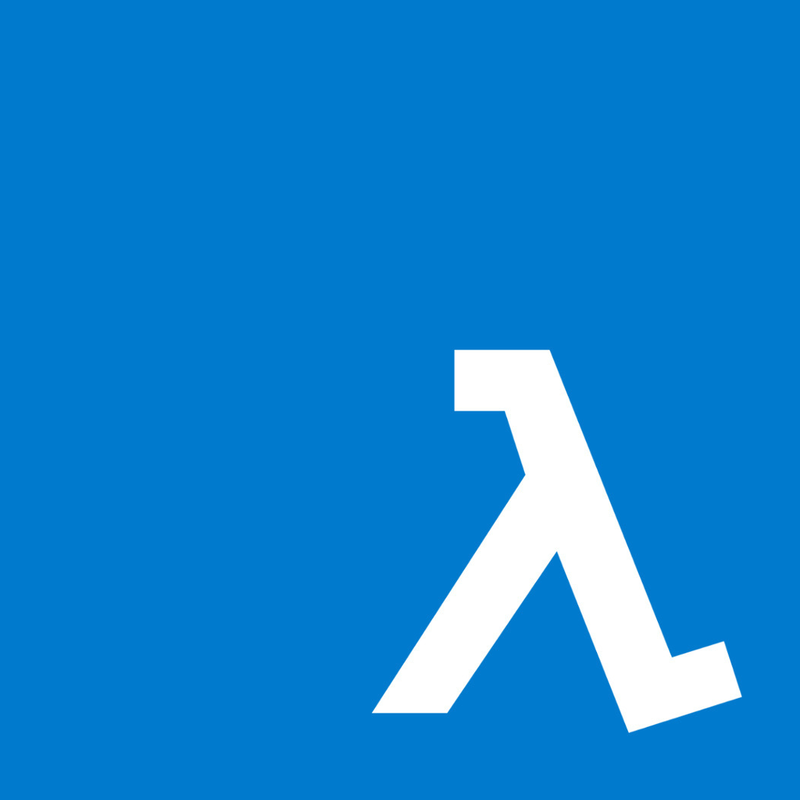 He was a professor of computer science at the University of California, Berkeley where he created the Tcl scripting language and the Tk platform-independent widget toolkit and proposed the idea of co-scheduling. John Ousterhout has done some significant contributions to the field of computer science and has been awarded a Grace Murray Hopper Award and an ACM Software System Award. In this article, we are going to describe an architecture known as the onion architecture. The onion architecture is a software application architecture that adheres to the SOLID principles. 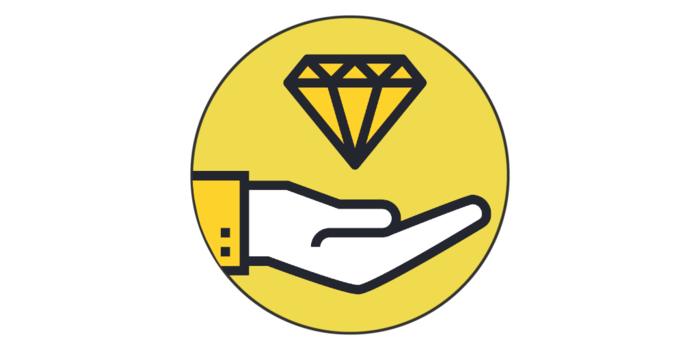 It uses the dependency injection principle extensively, and it is profoundly influenced by the Domain Driven Design (DDD) principles and some functional programming principles. The following section describes some software design principles and design patterns that we must learn to be able to understand the onion architecture. Concerns are the different aspects of software functionality. For instance, the “business logic” of software is a concern, and the interface through which a person uses this logic is another concern. 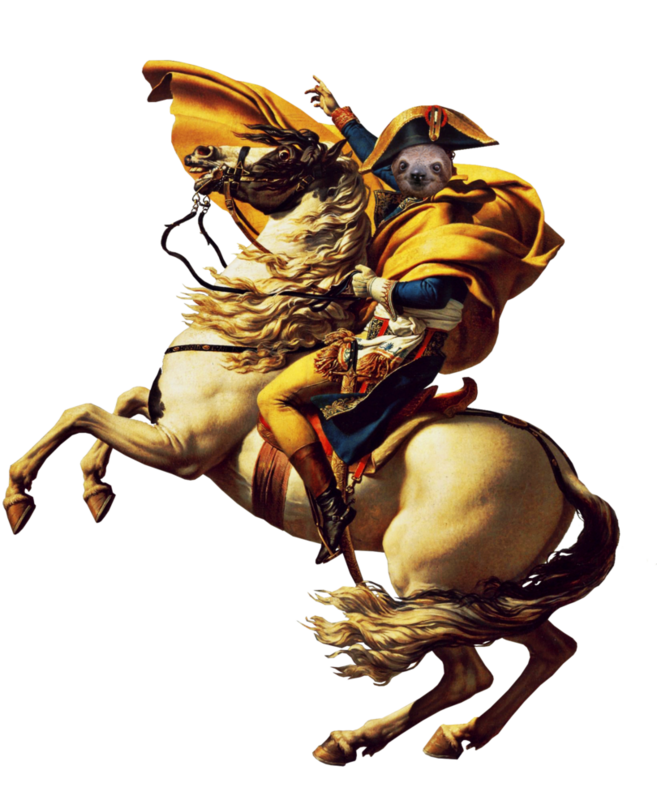 In this post, I would like to share some predictions about the world of web development. Making predictions is dangerous because there are high chances that they will be wrong. However, I enjoy thinking about the future because it is exciting and it can help us to identify potential future career opportunities. Remember that all innovations start as a fantasy. Over the past couple of years, I’ve been reading some blog post and announcements as well as observed some of the breakthrough technologies in the world of web development, DevOps and cloud computing spaces and I’m starting to being able to envision how the world of web development could look like in a decade from now. These are some of the most significant changes in the world of web development that I can envision right now. Please note that these predictions are not based on formal research, and it is just pure speculation.